One plank at a time, one detail at a time, the work of artisans meets the style of fashion-forward interior designers. 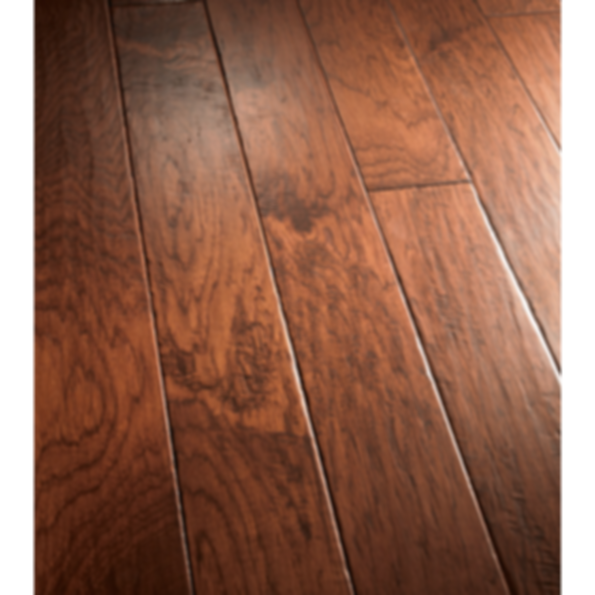 This is the essence of Bella Cera premium hardwood in every detail except the price. Unlike any other modern manufacturer, Bella Cera prepares its flooring in the old Italian tradition, from uncompromising source wood selection to the final floor finish. They are painstakingly hand-crafted by trained hardwood floor artisans, yet priced affordably enough for those who appreciate fine quality without overpaying for it. While cheaper hardwood flooring from discounters and home improvement stores can seem good enough, but in reality cheap flooring is not a good value. Over time, you'll likely regret a decision to skimp on something as important to your home. It simply pays to invest in fine hardwood like Bella Cera.